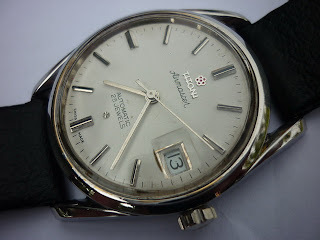 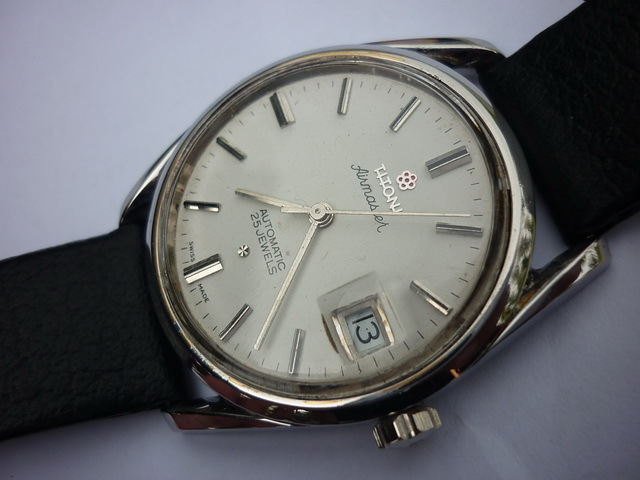 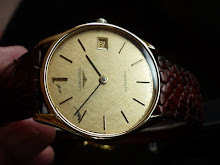 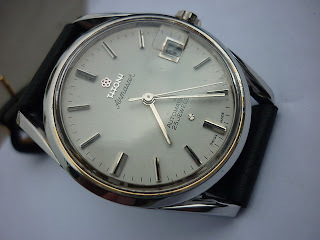 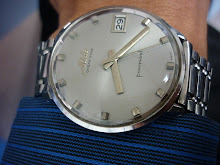 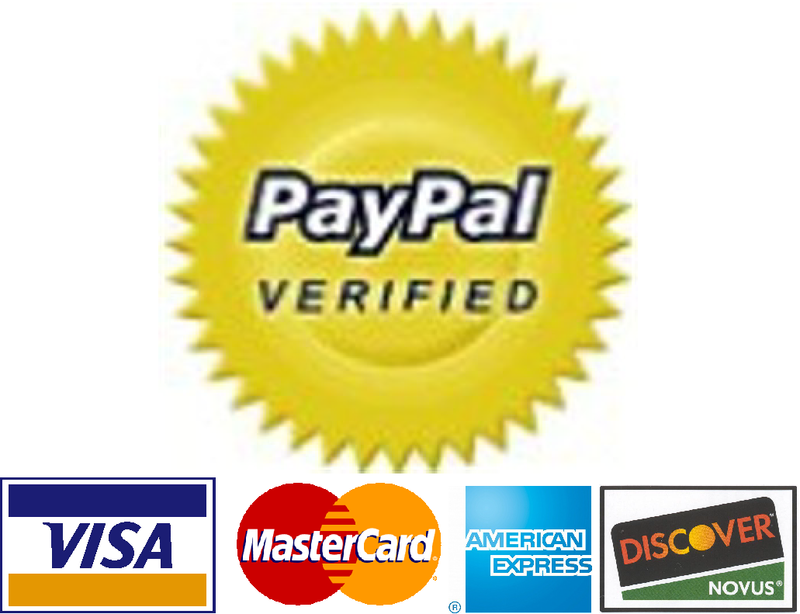 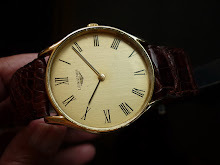 25 jewels Automatic men watch with date display. 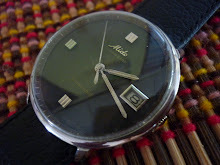 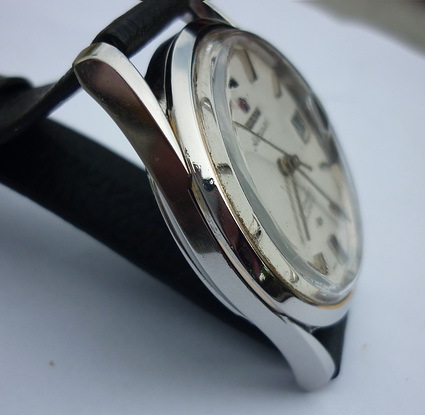 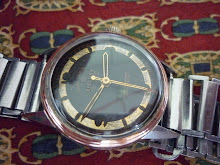 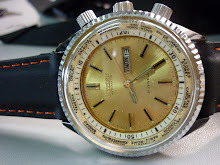 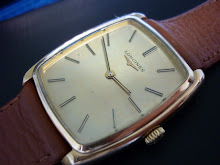 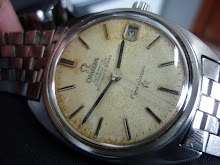 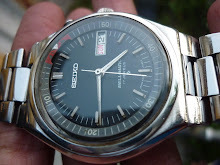 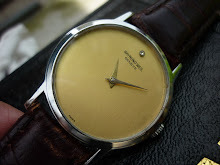 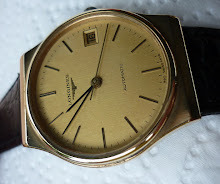 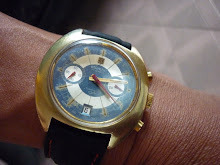 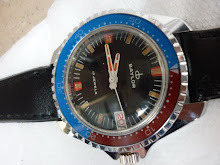 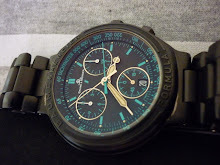 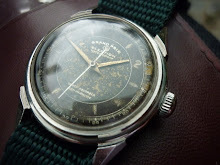 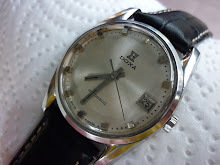 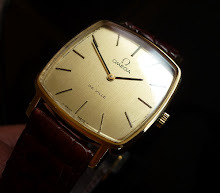 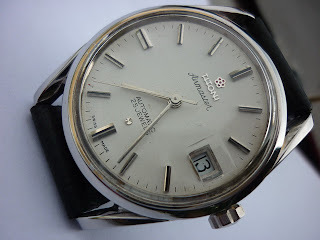 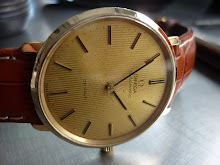 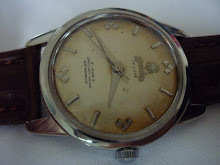 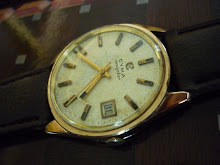 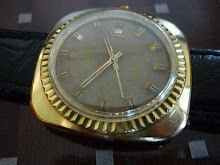 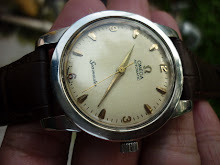 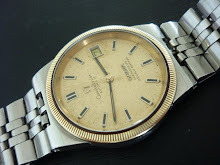 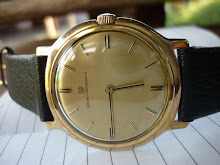 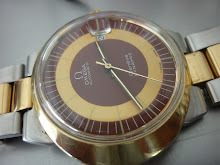 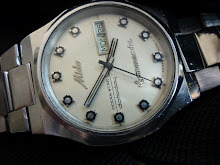 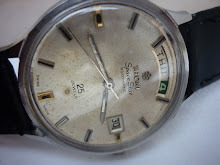 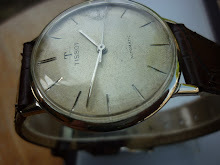 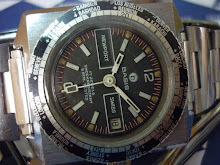 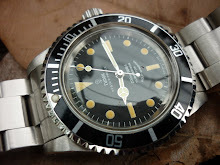 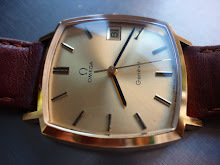 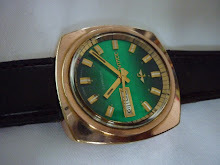 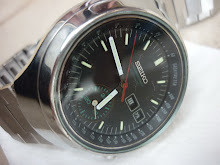 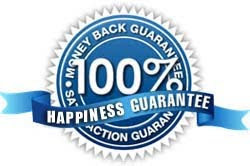 The watch is in excellent condition , runs great and keeping time !! 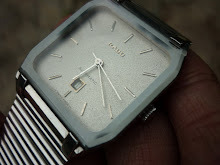 See thru glass back case ( Enable you to view the heart of the mechanical watch ). 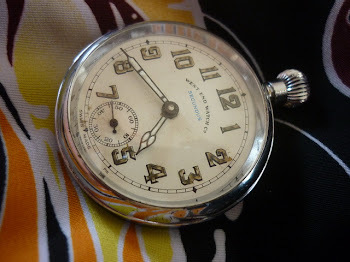 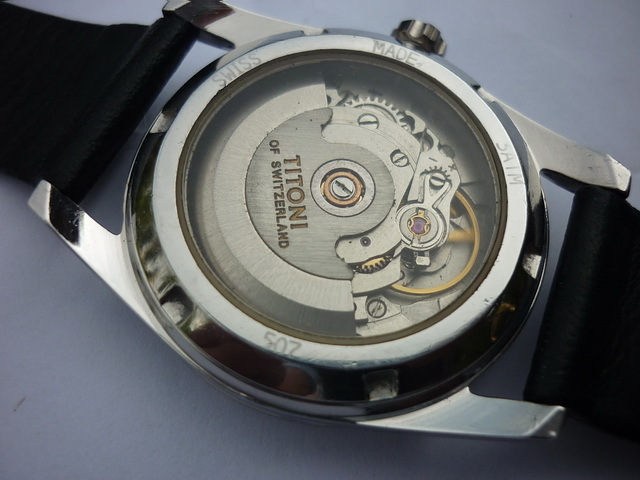 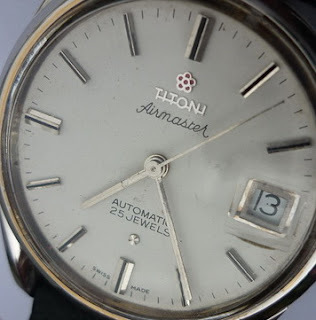 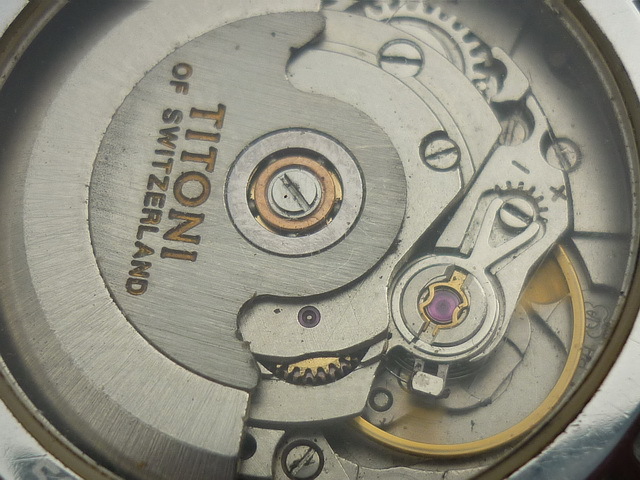 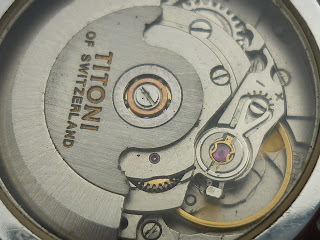 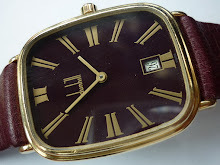 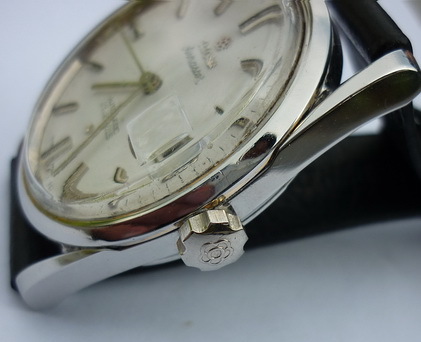 Titoni of Switzerland is marked on the movement.